One of the challenges of our century stays eventually the modernization of infrastructures, the renovation of arts works, the invention and maintenance of intelligent accommodation, respective to man and the environment. 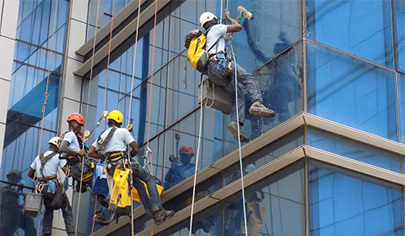 DOOKES WORKS positions itself on the big work in partnership with research departments and architecture consultancy, by means of works, it emphasizes on its team made up of rope access technicians. Indicator: IN 2015, the market in Building public work service increased with 7% compared to 2014. Africa representing 15% of the world market against 8,1% in Asia, 16,4% in USA, 5,6% in latin America, 45,2% in EUROPE, 4.5% in neighbor hoods and the Middle east, and 4,5% in Oceania. We place ourselves in a duel which opposes on one side, the desire to produce more and more and on the other side, to fight against global warming which passes through technological innovation and the research of more green power, with it at the center , requirements in terms of prevention, quality, hygiene and security at work. 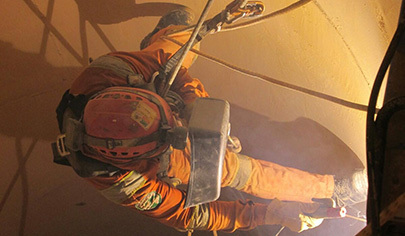 While waiting that the division of engineering of DOOKE CORPORATION gives the results of its solution research for remediation of Africa and the reduction of GES, the industry department works on the maintenance and control of production factory just as explotation sites of petroleum and mining, in the strict respect of international norms regarding security. The fact is clear; as long as men will inhabit the earth, they will always communicate. This desire which is at the same time a need, calls for our attention on what is on communication, telecommunication / transmission. For now, the main effort is assured in partnership with other specialized companies. 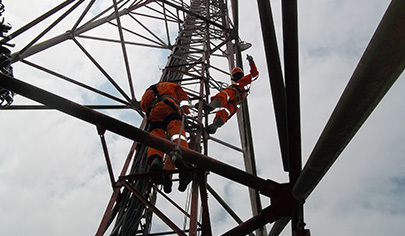 We position ourselves as experts in the maintenance of communication infrastructures and connection. Our teams are present where the conception, maintenance, and management of your platforms are requested.